TrendSET represented BioAg and DEKALB at Ag in Motion (2016). 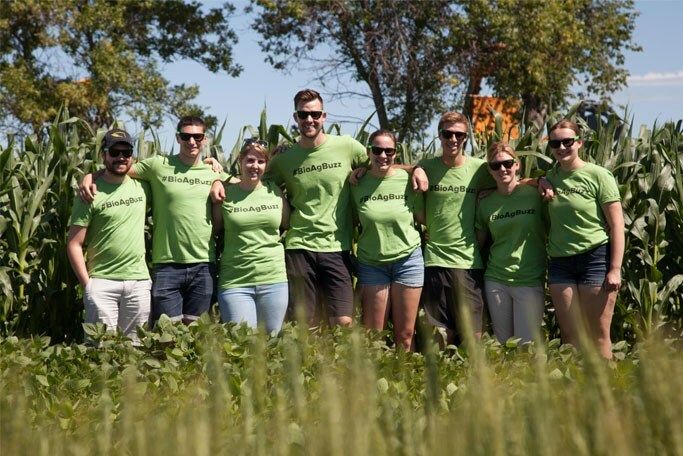 Ag in Motion is the largest outdoor agricultural trade show in Western Canada that provides a venue for progressive farmers to witness agricultural innovation. YES! 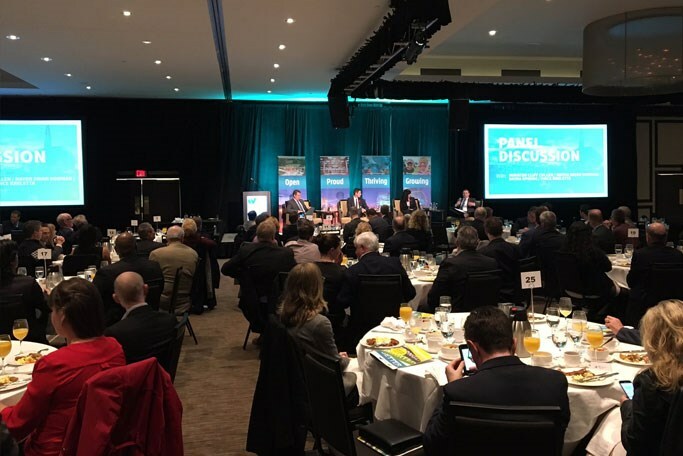 Winnipeg hosted their annual investor breakfast to update its stakeholders on progress to date and the corporate restructuring of Economic Development Winnipeg (EDW). 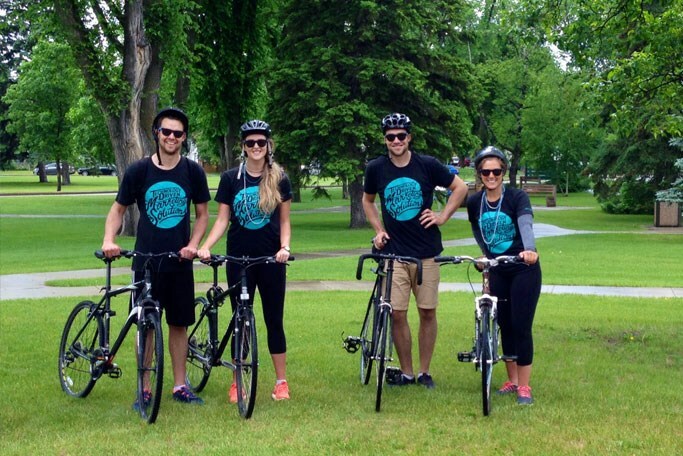 TrendSET attended Riverview Health Centre Foundation’s (RHCF) Cycle on Life event, a scenic bike ride, which takes place in the South End of Winnipeg and raises money for upgrades to RHC’s Alzheimer’s and Dementia care units. 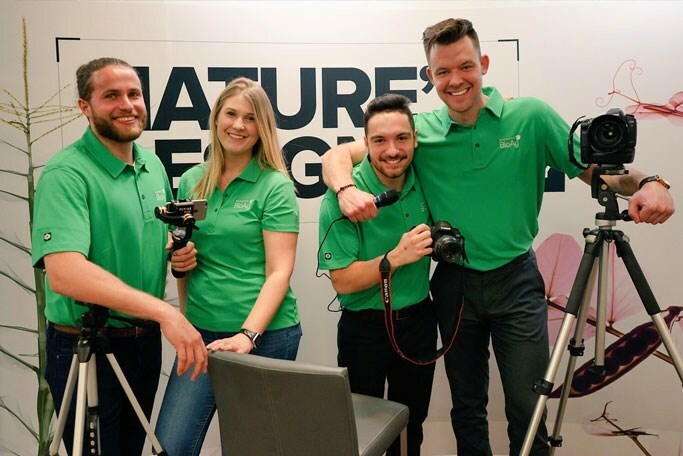 BioAg desired product information videos to boost awareness of its new product, QuickRoots and flagship product, TagTeam LCO. If you’d like to discuss a project with our team, call us at (204) 219-8838 or email us! © 2019 TrendSET: Social Engagement Teams. All trademarks and registered trademarks are the property of the respective owners.